No matter which trim you choose, we think you'll be surprised by the 2018 Kia Optima performance, from fuel efficiency to power. 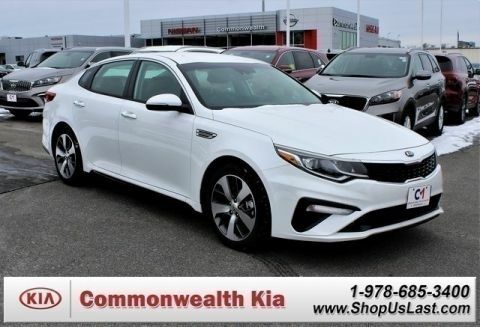 A favorite among our Lawrence drivers, the Optima now sports a turbocharged four-cylinder paired with a dual-clutch transmission – a balance of real-world power and impressive fuel economy. Drivers seeking more need only step up to the SX with a 2.0L turbo and paddle shifters. 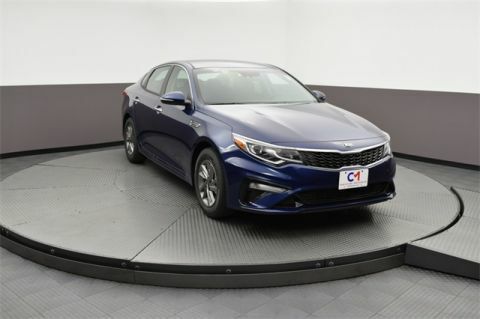 We break down the specs below so you know what to expect on your test drive at Commonwealth Kia. 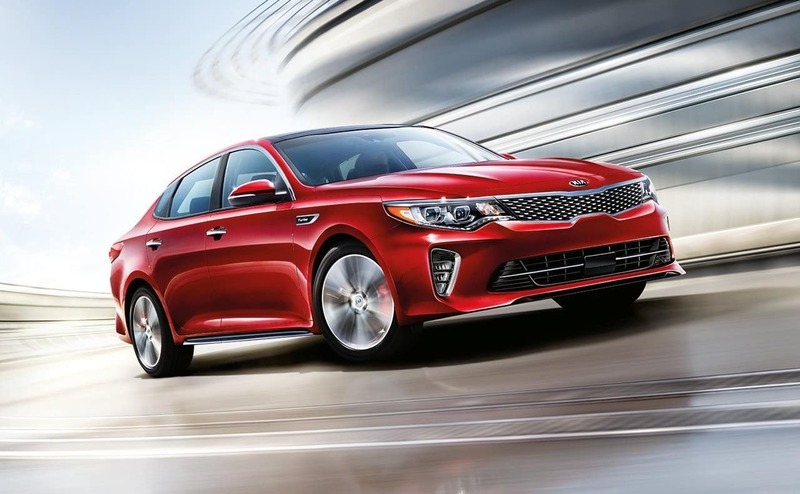 This 1.6L turbo shows that the 2018 Kia Optima performance is redefining the midsize sedan. It kicks out 178 hp and 195 lb-ft of torque while earning an EPA-estimated 37 highway mpg. A dual-clutch transmission uses a separate clutch for even and odd gears, giving you a swifter response time than traditional automatics for overall improved performance. 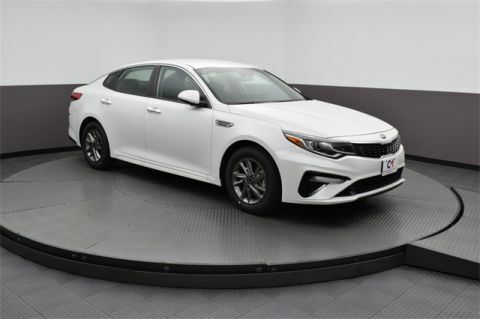 Upgrading to the SX trim unlocks the more powerful turbocharged engine with 245 hp and 260 lb-ft of torque; feel free to take those joyrides, as the Optima SX earns an EPA-estimated 31 highway mpg. Enjoy the convenience of an automatic transmission without losing control over the engine; the available steering wheel-mounted paddle shifters let you change gears with just the flick of the wrist. If you don’t feel the need for a turbo, you’re not alone. 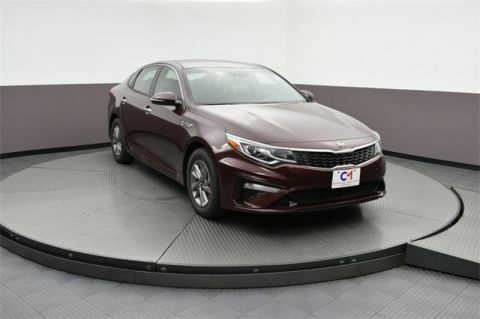 Some just want the convenience and peace of mind that comes with a dependable, safe Kia Optima. 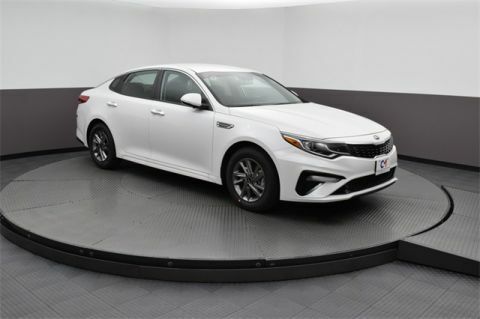 The base 2018 Optima performance is defined by a 2.4L four-cylinder with 185 hp and 178 lb-ft of torque, earning an EPA-estimated 36 highway mpg. Those specs still dwarf competitors like the Camry. 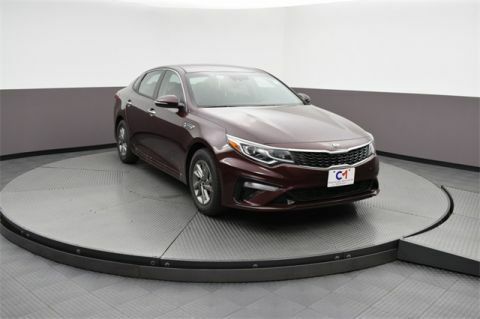 Whether commuting to Andover or making a day trip out to Methuen, the 2018 Kia Optima performance specs ensure you’ll have the power you need, efficiency you can depend on, and a bit of fun along the way. Contact Commonwealth Kia in Lawrence today to learn more or schedule your test drive.